In this issue we bring you a comprehensive view of what is happening in the world’s markets. 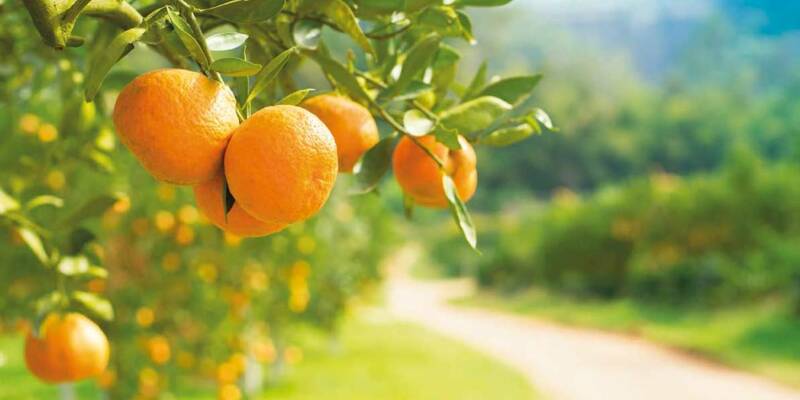 With unprecedented volatility in citrus, previously unseen weather and changeable crop volumes, never has there been a more important time to understand the current situation and future forecasts. Orange - The market was thought to have peaked towards the end of December 2016, but according to recent worldwide offers this doesn’t appear to be the case. Lemon - We have seen stable lemon prices for months now. This is unusual in itself as this isn't something we see all too often. Grapefruit - Production in Florida is almost unrecognisable compared to just two to three years ago.